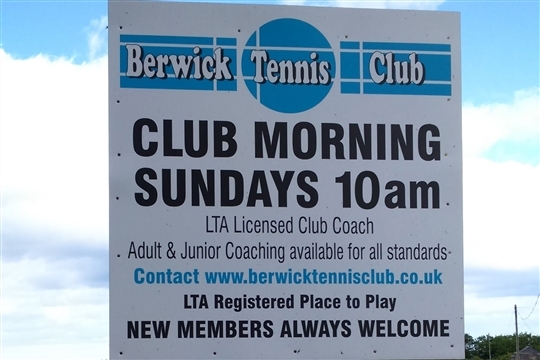 Berwick Tennis Club is located in the centre of the historic town of Berwick-upon-Tweed. From our courts there are spectacular views of the Tweed estuary and out over the North Sea, with clear vistas of the Northumberland coastline, taking in the county's famous castles. 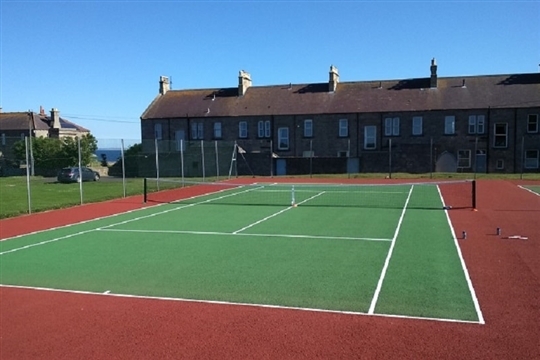 We have five all weather courts at Pier Fields and throughout the year we have a programme of both junior, adult and social events. 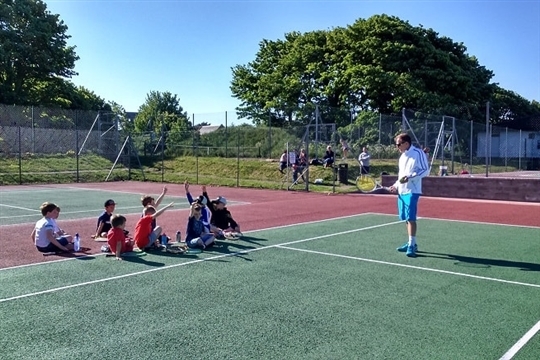 Tennis lessons are also available for juniors and adults on a group or one-to-one basis. Memberships start from just £20 per year and run from 1 April 2019 to 31 March 2020. Membership entitles you to unlimited use of the tennis courts at Pierfields.